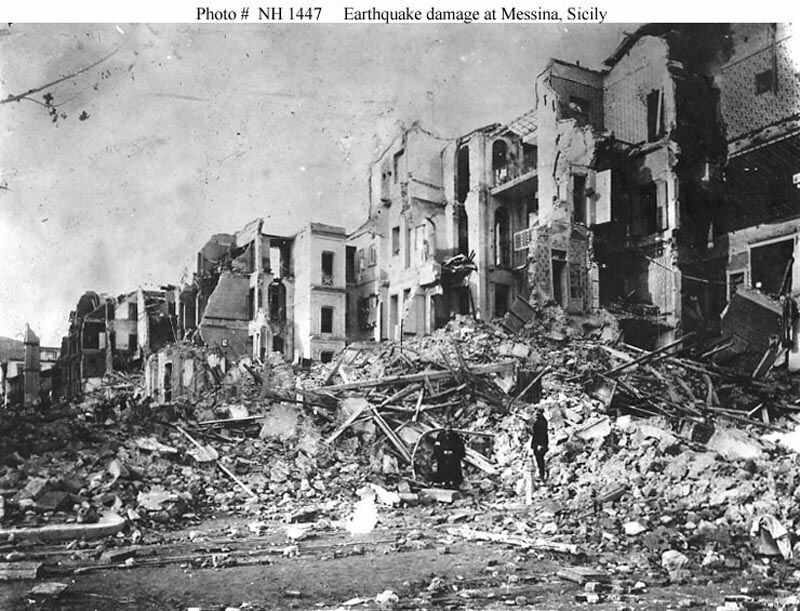 In the dark, early hours of 28 December 1908, a 7.5 magnitude earthquake struck Sicily and Calabria in southern Italy. The epicentre was near the Sicilian city of Messina, and the adjacent cities along the Ionian Sea suffered damages at the hands of a 39-foot tsunami. Messina alone would lose 70,000 people, proving an ominous vision of what so many cities across Europe would look like in the soon-to-come Great War. A major earthquake in its own right, the damages were made all the worse by the cities’ total unpreparedness for it. The combination of heavy roofs and weak foundations buried whole families alive for days as rescue workers dug through the rubble for weeks. Crime grew rampant in the ensuing commotion, and soldiers sent in as relief eventually began shooting looters. 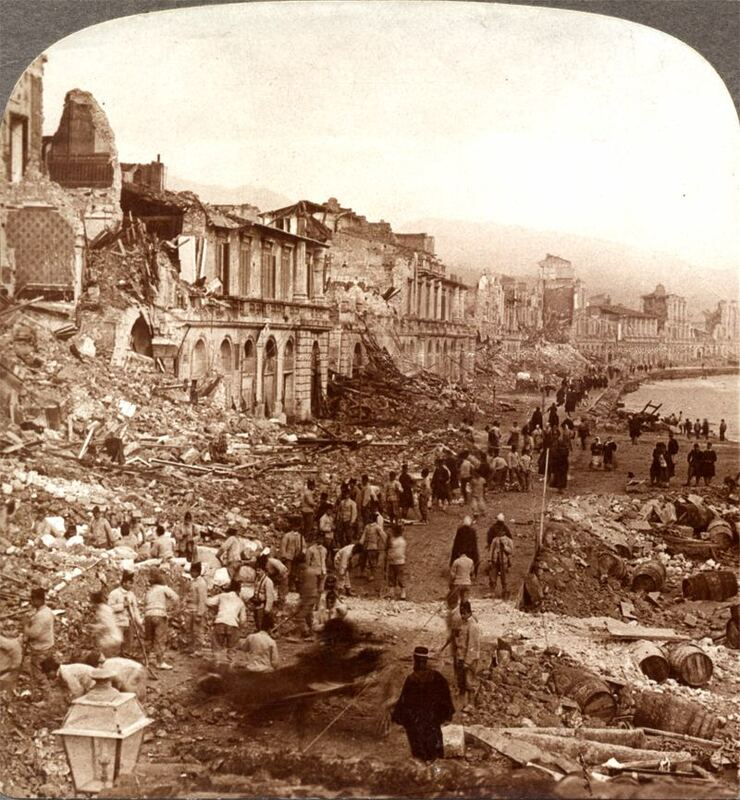 The earthquake is the most destructive in Europe’s history, and killed nearly 200,000 Italians. Many are familiar with the Ten Plagues of Egypt told of in the Book of Exodus, the eighth of which was a devastating swarm of locusts. Pharaoh is warned that the bugs “will cover the face of the ground so that it cannot be seen and devour what little you have left.” He is not told, however, that this would manifest itself thousands of years later in North America. 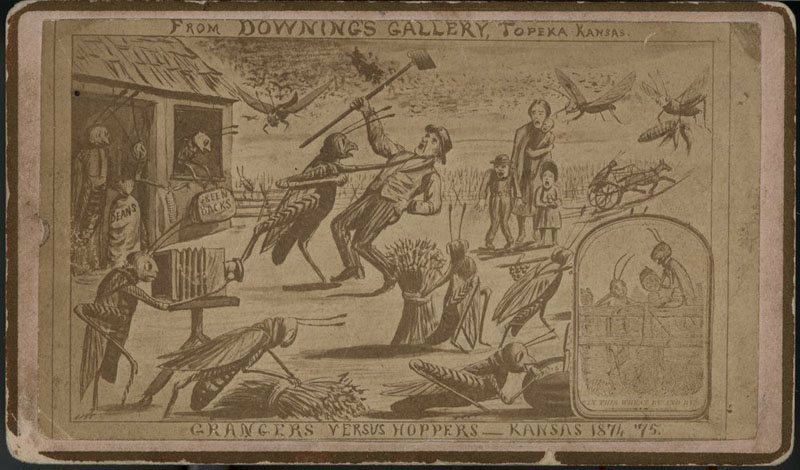 In 1875, the residents of America’s flyover country bore witness to something much, much more terrifying than Pharaoh could have conceived. 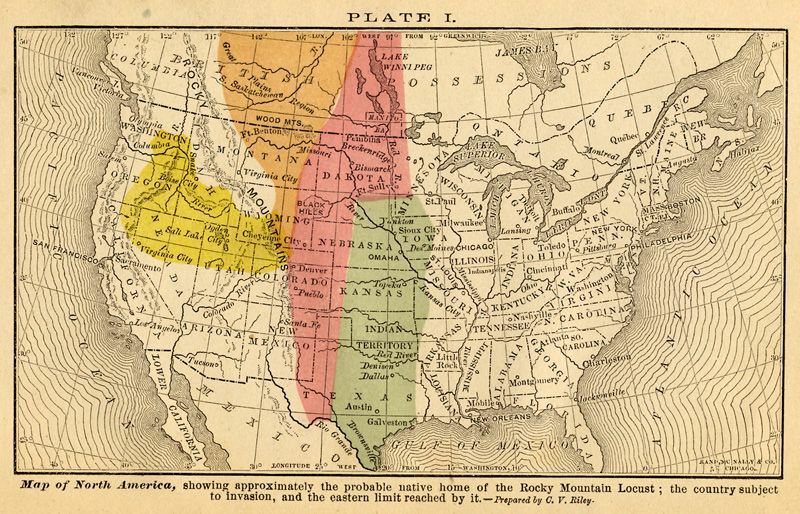 The Rocky Mountain locust is actually a two-inch flying grasshopper, and for the majority of history was rarely more than a nuisance to regional farmers. 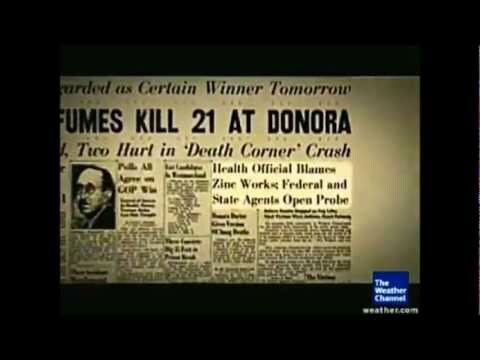 In the Spring of 1975, however, an estimated 3.5 trillion grasshoppers stretching almost 200,000 square miles devastated the western United States from the central Rocky Mountains almost to the northern Mississippi River. Thousands of farmers dependent on their harvest to get them through the winter watched helplessly as the swarm — said to literally blacken the sky — rendered their verdant acres nothing more than barren deserts. The loss of the crops cost upwards of $15,000,000 — over $300 million adjusted for inflation.